The New Year is a great time to develop a plan for healthy eating. Christine Toth, VCC Registered Dietitian, has some tips to get you started. Drink eight glasses of water (8-fluid ounce) per day. Try to avoid sugary drinks and caffeinated beverages. Eat at least 2 ½ cups of vegetables per day, including dark green and orange vegetables. Make sure you choose from all food groups. Fish, skinless poultry and beans are great sources of lean protein. Choose low-fat dairy foods for adequate calcium and vitamin D.
A fiber-rich diet will help your body achieve satiety. Try foods such as nuts, lentils, bran, and fruits and vegetables with skin. 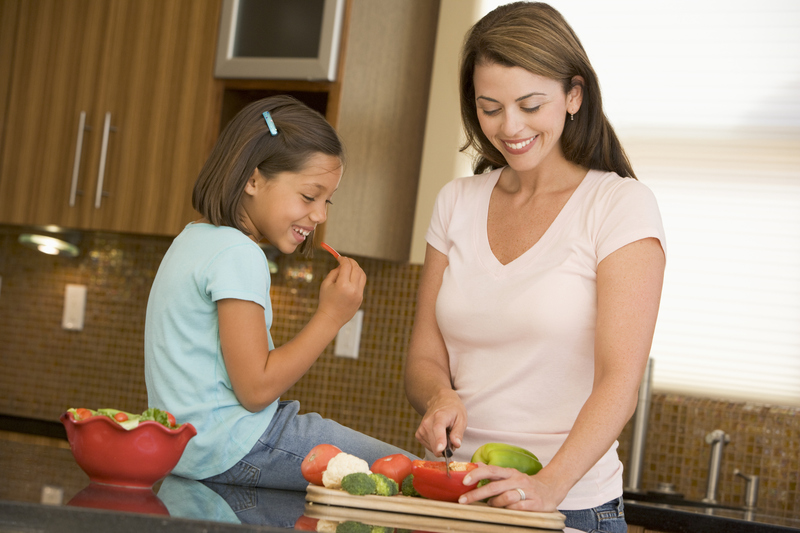 Get family members involved in meal preparation at home. Cooking together is a great opportunity to teach children about healthy eating. Pack healthy snacks ahead of time, and take snack breaks. Start a journal, keep note of your successes and repeat healthy behaviors.